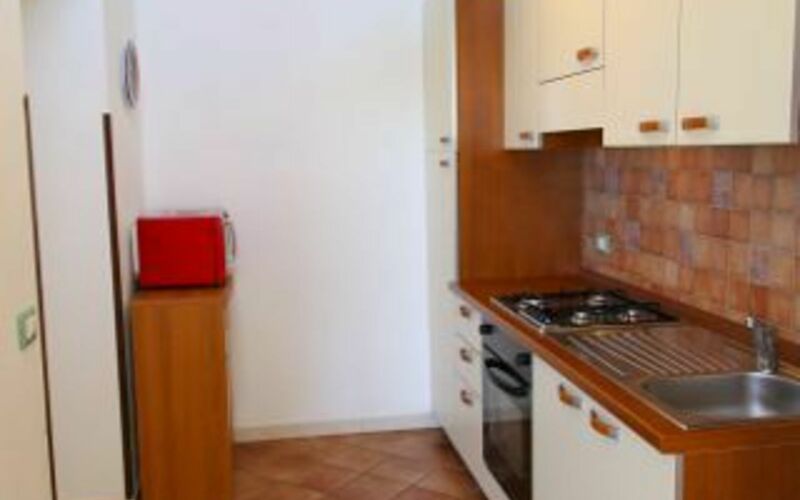 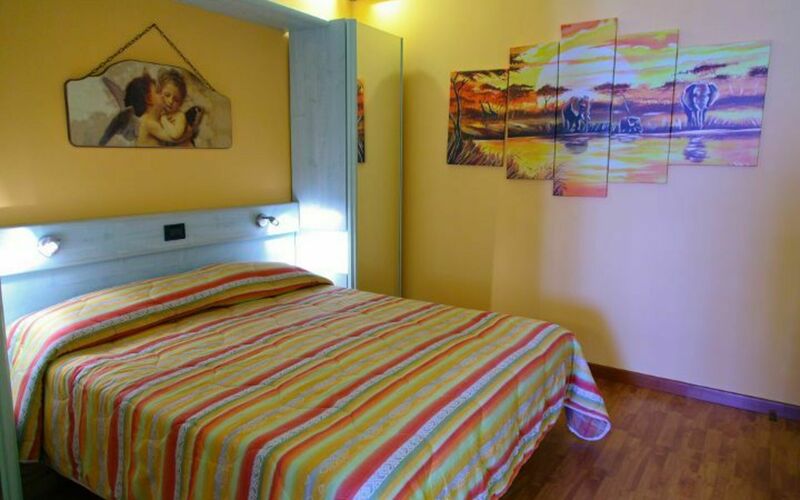 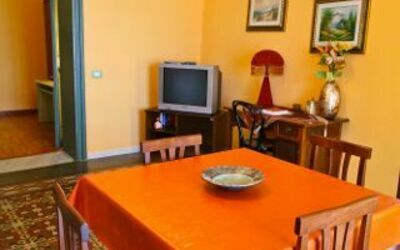 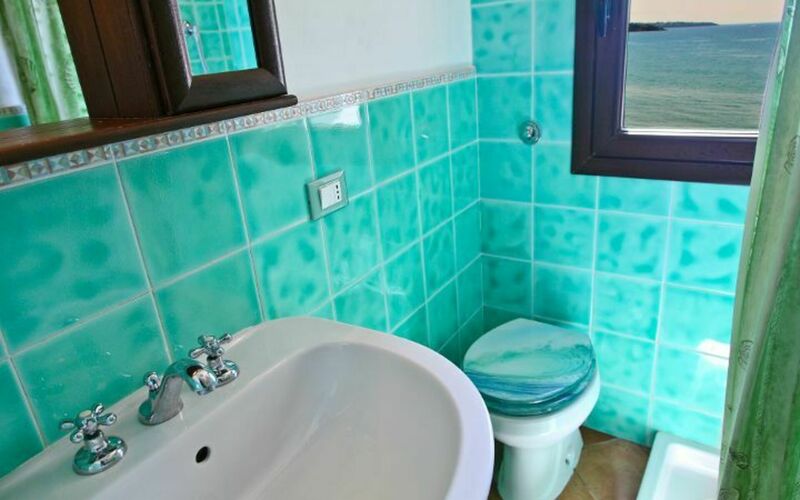 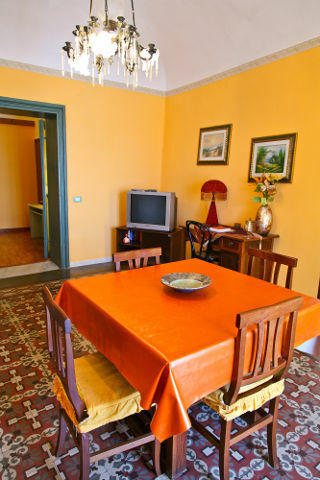 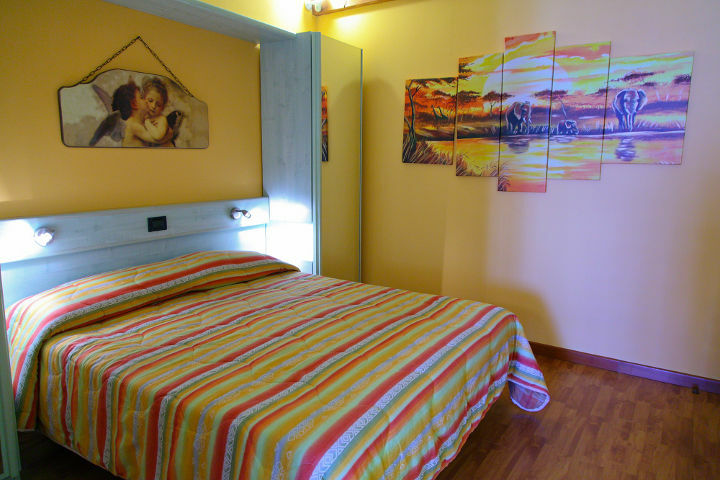 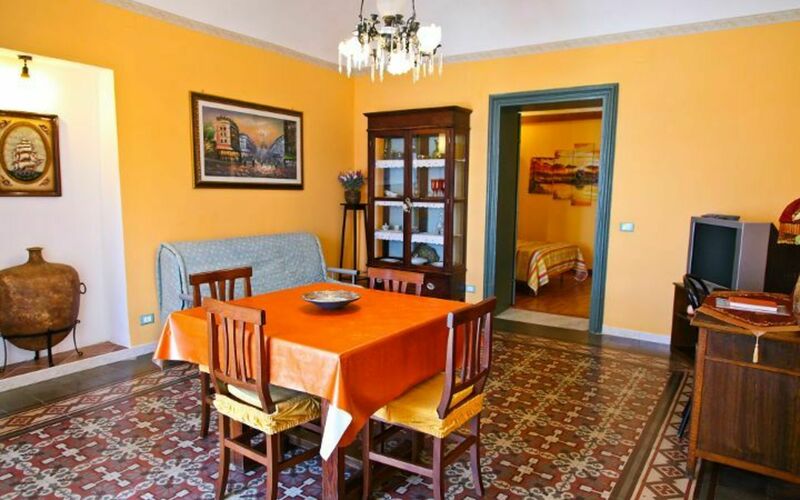 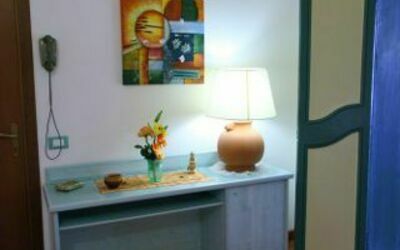 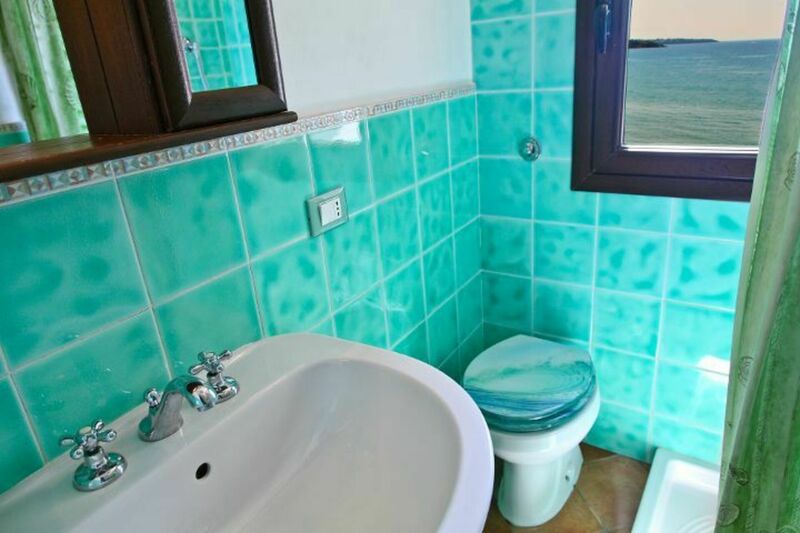 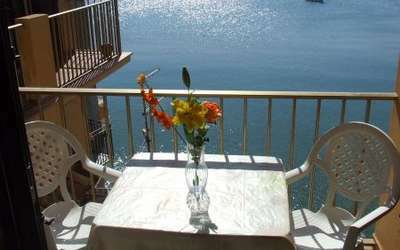 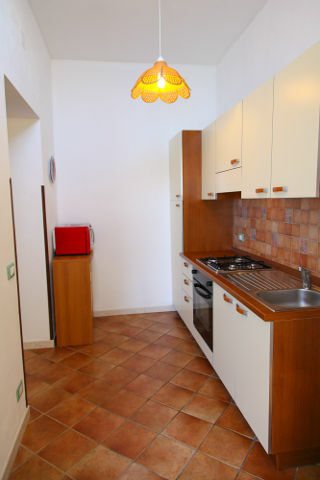 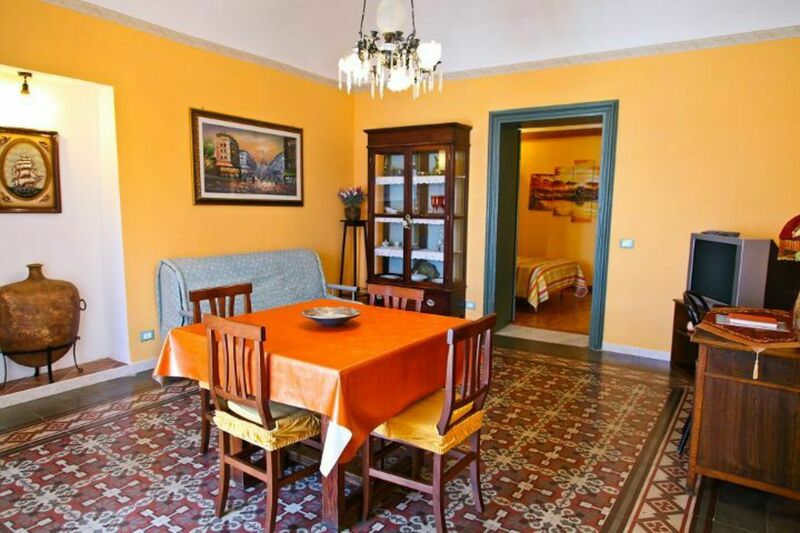 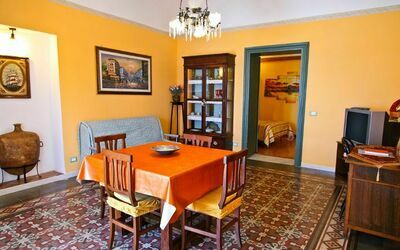 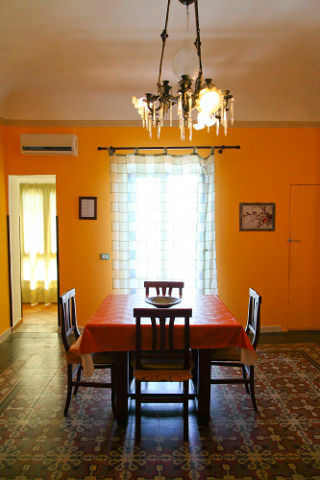 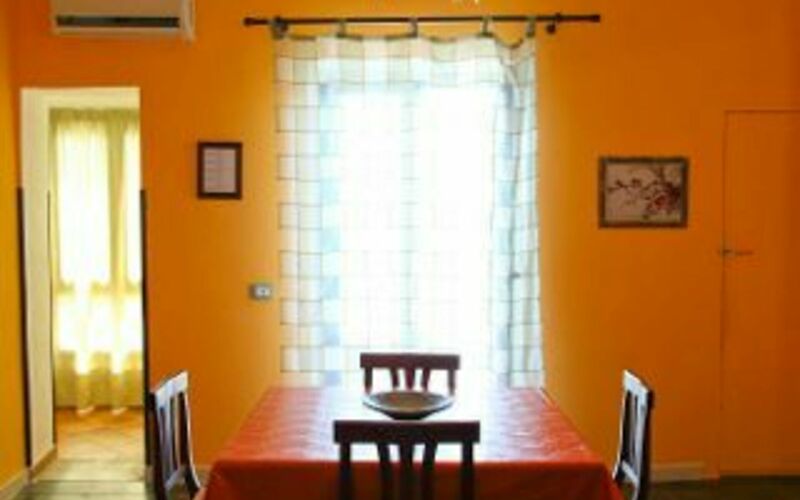 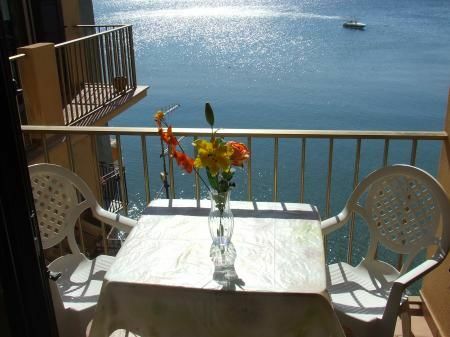 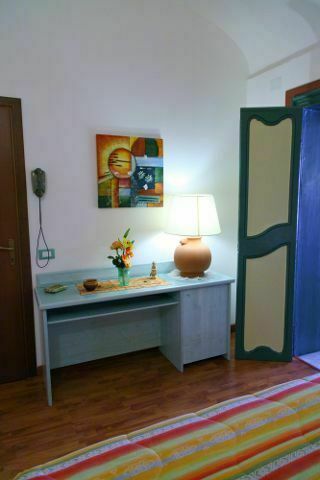 The holiday apartment Cefalu on the Sea is located in the center of the village and directly in front of the Sea. 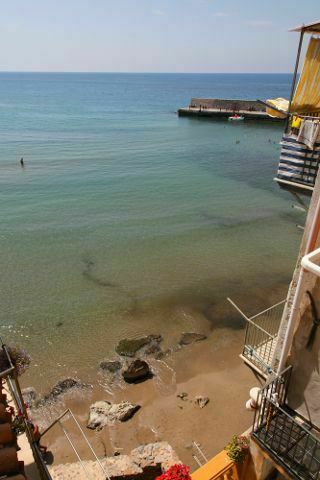 At 50 meters (visible from the balcony) is a small beach. 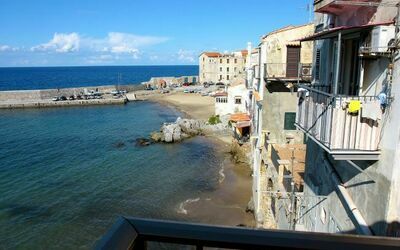 The center of Cefalù is characterized by many alleys and narrow streets filled with shops, restaurants and bars. 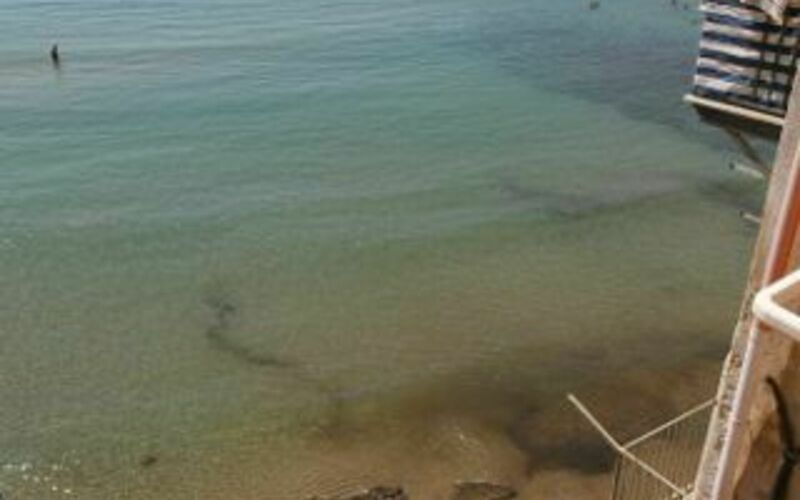 A car is NOT recommended, parking spaces are located about 1 km from the center. The most important point of interest of Cefalu is its magnificent cathedral dating back to 1100 AD. 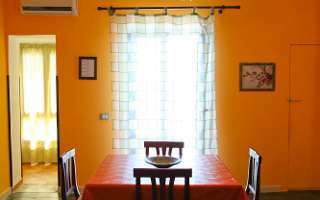 The holiday apartment in Cefalu is located on the second floor with a double bedroom, a bathroom with shower, kitchen and large living room with sofa bed and a beautiful balcony facing the sea, ideal location to enjoy breakfast and the colorful sunsets.